Pure Paint Samples on A5 card. 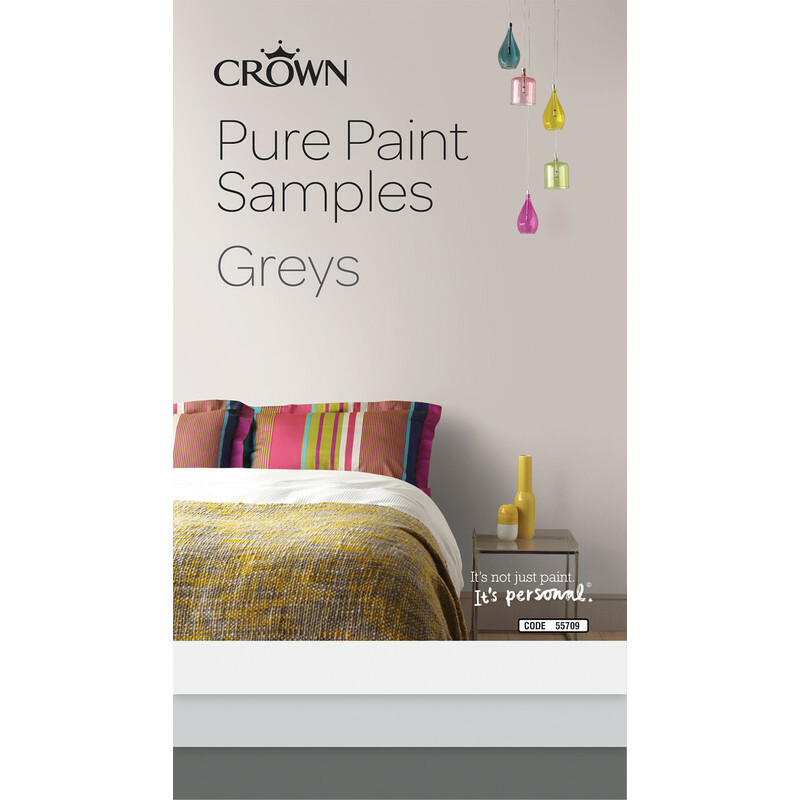 A fool proof way to tell what your chosen paint will look like in different parts of the room, areas of light and shade, next to furnishings and accessories. Can be reused and moved around rooms without any mess or paint lines as with Tester Pots. This pack inlcudes Grey Putty 28190 , Cloud Burst 58601 and City Break 66524 .